Marese is a member of the Institute of Chartered Secretaries & Administrators and the Irish Taxation Institute. 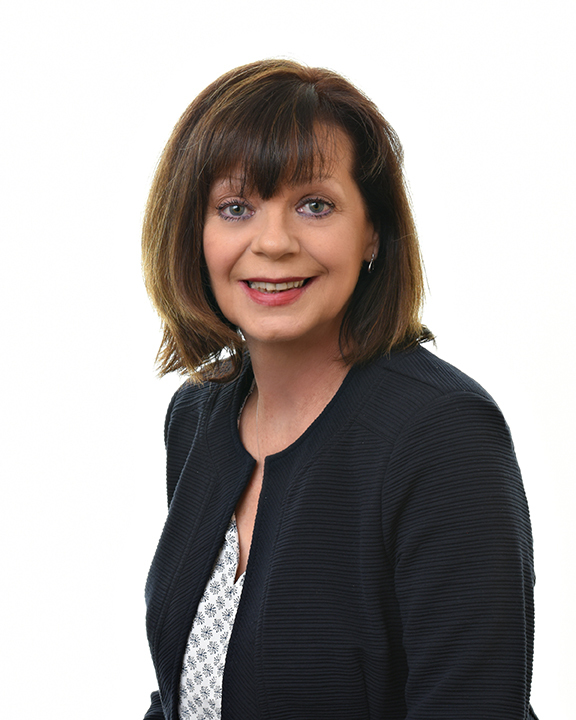 The combination of expert knowledge and experience of company law and tax leaves Marese ideally suited to provide a “Cradle to Grave” service to corporate clients including company formation, restructuring, and liquidation. She has been a principal in Sheil Kinnear since 2004.